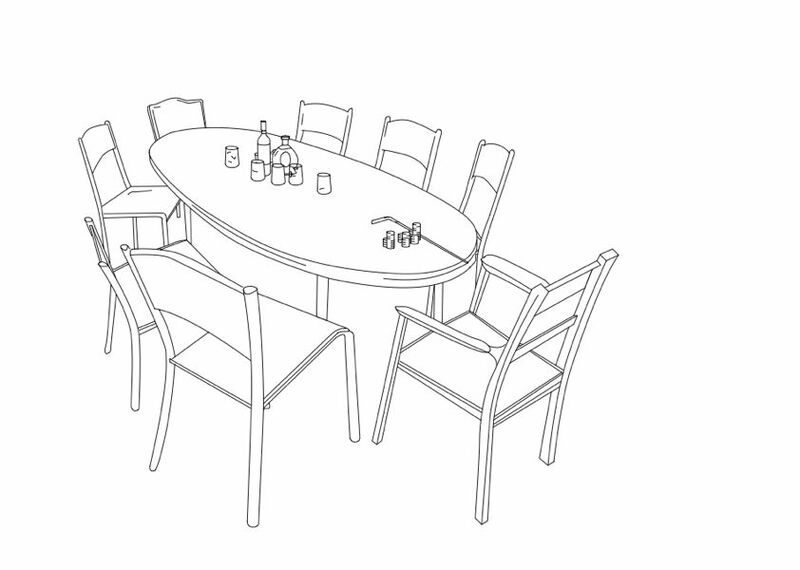 Jeu du Tombeau is shaped as an informal conversation at a table. Players try and speak to each other one after the other – except that each cue must be completely unrelated to the preceding ones. Through compulsory systematic disruptions of contents under the guise of continuity, the jeu du Tombeau implements composition strategies engaging a poetics of disjunction.